Your brain does a lot when you are asleep. It’s when you consolidate memories and integrate the things you’ve learned during the day into your existing knowledge structure. 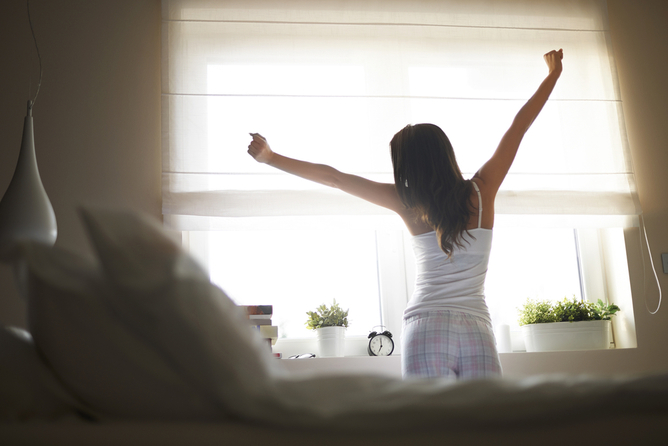 We now have lots of evidence that while you are sleeping, specific memories can be reactivated and thus strengthened. We wondered whether sleep could play a role in undoing implicit social biases. These are the learned negative associations we make through repeat exposure – things like stereotypes about women not being good at science or biases against black people. Research has shown that training can help people learn to counter biases, lessening our knee-jerk prejudices, many of which can operate without our notice. 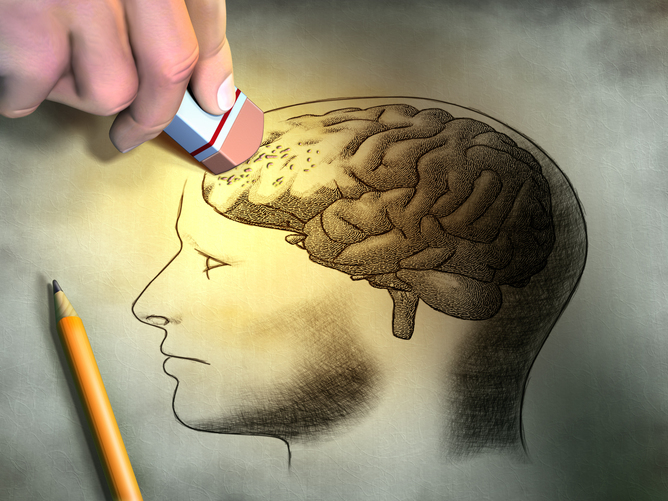 We know from earlier studies that sound can cue the process of memory consolidation. Can this sleep-based memory trick strengthen newly learned information and in turn help reduce or reverse biases? How does sleep strengthen memories? The mechanism that strengthens and stabilizes memories of new information while you sleep is replay. When you learn something, the neurons in your brain start firing to make new connections with each other. 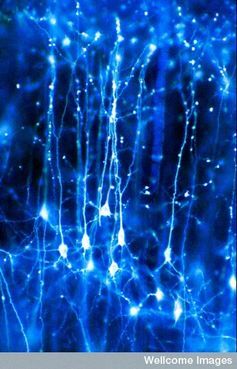 Once you hit the sack, those neurons fire again in a similar pattern to when you were awake and learning. This replay takes memories that are still fresh and malleable and makes them more stable and long-lasting. 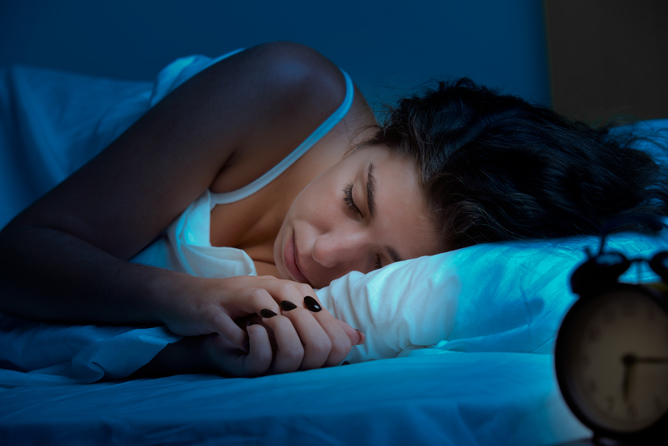 Some memories can be spontaneously reactivated during sleep, but recent studies have shown that we can directly manipulate which memory gets reactivated and consolidated using sound cues. This is called targeted memory reactivation. To do this, researchers have paired unique sound cues with learning episodes, so that there are strong associations between the sound cues and the information learned. Imagine a certain beep being played every time a subject is shown a picture of a face associated with a certain word. After people fall into deep sleep, we can reactivate these memories by replaying those specific beep sound cues. Because the sleeping brain still processes environmental stimuli, such sound cues serve to remind the brain of these memories – and help them become stable and long-lasting. Prior studies already showed that we can selectively improve memory for the location of objects (such as remembering where objects appeared on a computer screen) or skills (such as playing a melody). Social biases are learned – like bad habits. We know that habits are well-learned, and can operate without effort, even without our awareness of their influence. Many daily routines are habits: we don’t need to reflect upon them or think twice. Rather, we do these routines automatically. Learning to counter preexisting biases is like learning a new habit, and at the same time, breaking an old, bad habit. Prior research on prejudice and stereotyping shows that extensive counter-bias training can lessen automatic stereotyping. Building on this bias reduction and sleep-based memory consolidation research, we aimed to test whether people can further process such counter-bias memories during sleep. Can such learning reduce long-lasting stereotypes and social biases? We recruited 40 participants from Northwestern University. They were all white and 18-30 years old. We started by measuring their baseline implicit social biases using an implicit association test (IAT) (which you can take yourself). An IAT can test the associative strength between a concept and a stereotype, for instance, “female” and “math/science.” It measures how fast the subject presses a button to make associations. The longer it takes someone to connect a female face with physics, for instance, the stronger their bias against women and science. Everyone took two versions of the test – one that looked at gender bias and another that looked at racial bias. We ended up with a quantification of each subject’s implicit biases. We then had participants go through counter-stereotype training, which is meant to help reduce preexisting stereotypes. We targeted gender stereotypes (eg, women are not good at science) and racial bias (eg, black people are disliked). Participants were shown pictures of faces paired with words that countered a specific stereotype. Specifically, we showed female faces with words associated with math or science, and black faces paired with pleasant words like cheer, smile, honor. During the session, we also played sound cues that became associated with these pairs. Whenever the participant made a fast and correct response to counter-bias stimuli pairs – for instance, associating female faces with science words or black faces with good words – they heard a particular sound cue. One sound was for gender biases, another for racial biases. After the counter-stereotype training, participants took a 90-minute nap. Once they entered deep sleep, we played one of the two sounds cues repeatedly without waking them up. Since participants were exposed to both sounds during counter-bias training, but just one during their nap, we were able to draw comparisons between the one cued while they slept and the one that was not. That meant we could compare how much the stereotypes targeted by the training were reduced. After the nap, we tested whether subjects had reduced their level of bias by having them retake the implicit association test. Preexisting stereotypes that were associated with the sound cue replayed during sleep were significantly reduced when the participant woke up. So if a participant heard the sound cue associated with the counter gender-bias training while they slept, when they retook the IAT, they were less likely to use stereotypes about women not being good at science. We were surprised that this sleep-based intervention was so powerful when participants woke up: the biases were reduced by at least 50% relative to the pre-sleep bias level. But we were also surprised at how long the effect lasted. At the one-week follow-up test, the sleep-based intervention was still effective: bias reduction was stabilized and was significantly smaller (approximately 20%) than its baseline level established at the beginning of the experiment. This is unexpected because a one-time intervention can quickly decay when people return to their normal life. But those during-sleep sound cues helped subjects retain the counter-stereotype training effects. Our finding agrees with the theory that sleep is important for the long-term stabilization of memories. Our society values egalitarianism, yet people may still be influenced by racial or gender biases. Even the best-intentioned of us have preexisting biases, but that doesn’t mean we can’t change. Here we show that biases can be changed, and that the lasting effect of our counter-stereotyping intervention depended on replay during sleep. We might be able to use this method to reduce other preexisting, yet undesired, thoughts and beliefs. Beyond gender and racial stereotypes, these methods could be used to reduce other biases, such as stigma toward disability, weight, sexuality, religion or political preference. Because we designed this study thinking of biases as a type of bad habit, it may also have implications for how to break other bad habits, such as smoking. Xiaoqing Hu is Postdoctoral Fellow at University of Texas at Austin.